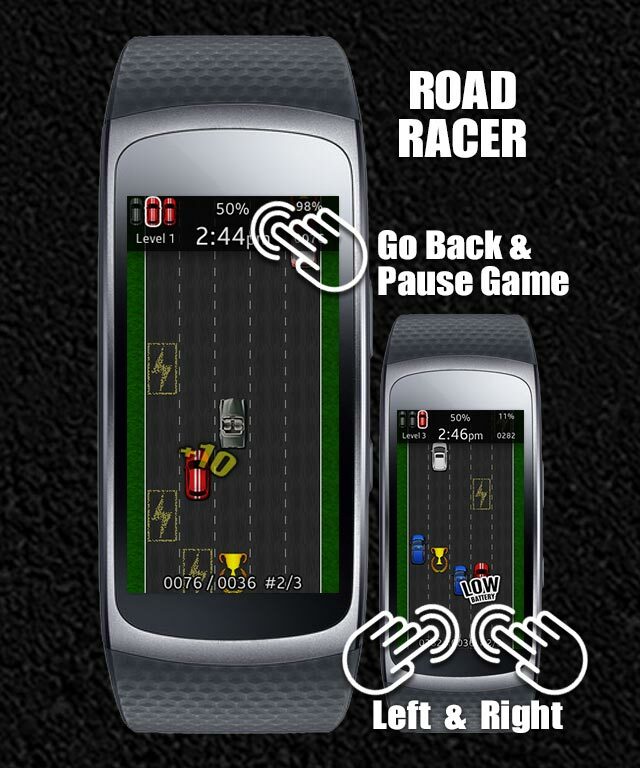 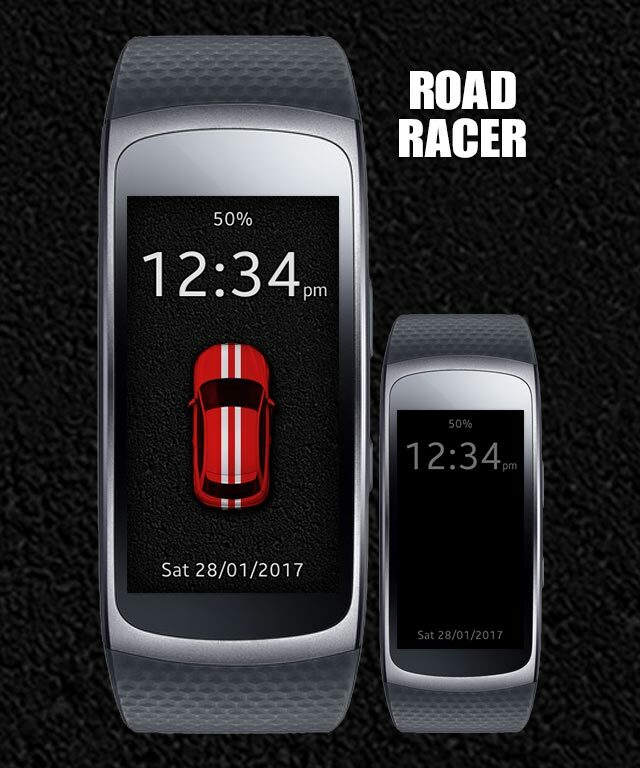 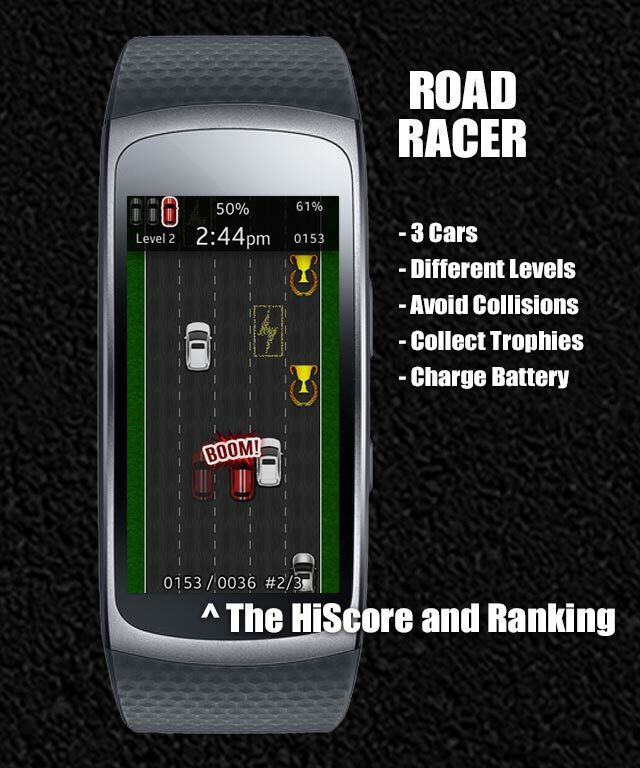 An retro like road racer game for your Gear Fit2! 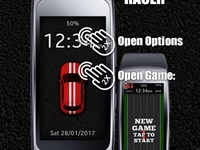 Control the car by tapping on the left and the right side of your screen. 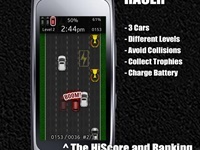 Avoid collisions with other cars, collect trophies and take care of your battery - just driver over the induction fields. 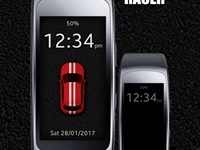 But if crash happens or battery is empty, dont worry - you have 3 cars. 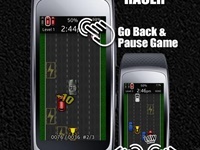 But never collide with police. This will end the game.